Jennifer Lee Tsai grew up in Liverpool. She is a fellow of the national poetry mentoring scheme, The Complete Works III. Her poems appear in the Bloodaxe anthology, Ten: Poets of the New Generation (2017) and have been published in Smoke, The Rialto and Oxford Poetry. She is currently working on a first collection. 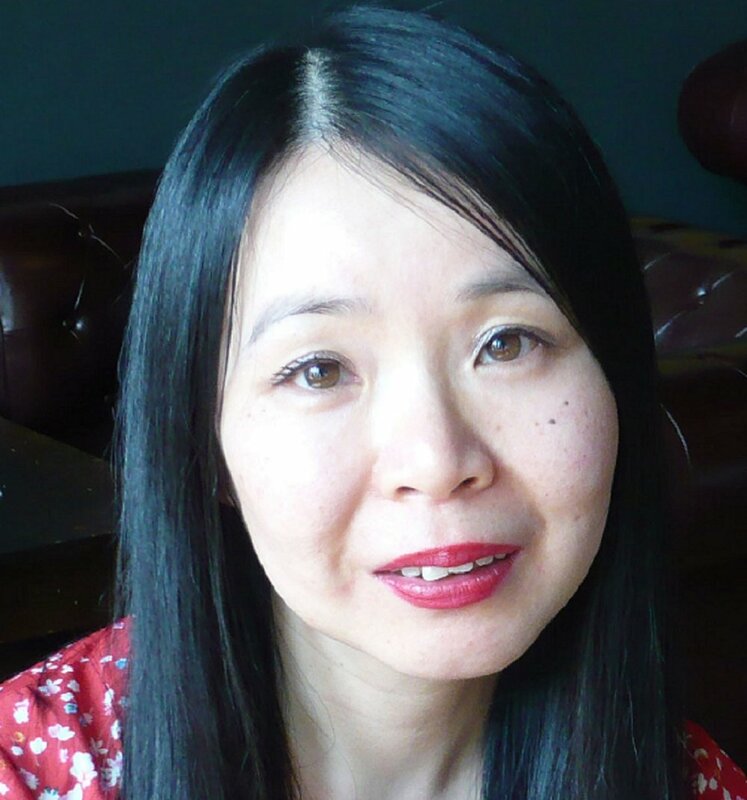 Mary Jean Chan is Hong Kong born, the author of pamphlet, A Hurry of English (2018). Her debut poetry collection is forthcoming from Faber & Faber (July 2019). She was Second in the 2017 National Poetry Competition, and shortlisted for the 2017 Forward Prize for Best Single Poem. Xi Chuan 西川 (penname of Liu Jun 刘军) was born in Jiangsu in 1963 and grew up in Beijing. One of China’s most celebrated poets, having won the Lu Xun Prize for Literature (2001) and the Zhuang Zhongwen Prize (2003), he is also renowned as a teacher, essayist, translator and editor. He has published nine collections of poetry.